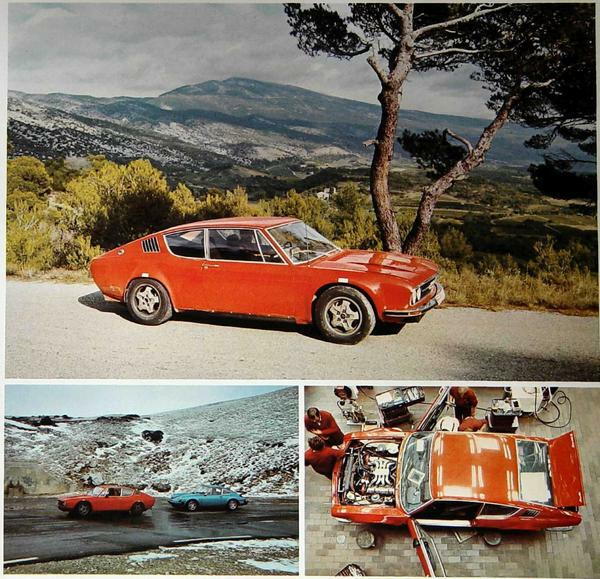 News and reports from the world of vintage Audi, Auto Union, DKW, Wanderer, and NSU. Just two black Audi Sport quattros were built, one for Walter Rohrl and one for Ferdinand Piech. Researching for our TT RS and Sport quattro comparison article published today , we learned this interesting fact. We doubt we have to define it, but a Matryoshka doll is that toy of Russian heritage where one doll opens up to reveal another inside... and another... and another. It's a simple idea, and also clever when applied to this new print ad for the R8 by one of Audi's ad agencies DDB Barcelona. 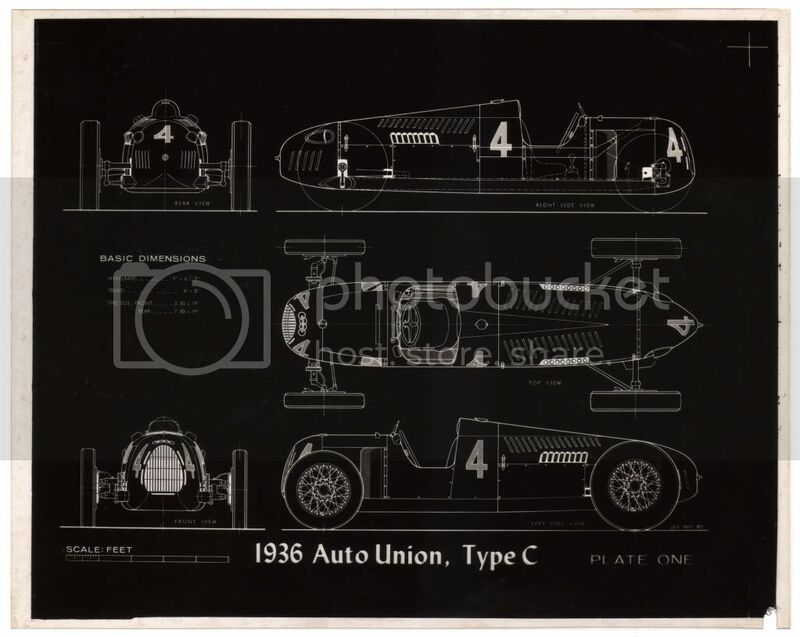 We've stumbled across a little classic Audi love over on Tinypic.com in the form of an Audi ur quattro template. A red original quattro such as this one has been tearing up the screens in the BBC series Ashes to Ashes and that car apparently inspired this paper cutout template. 1. Go to TinyPic and download the highest resolution version of the car.